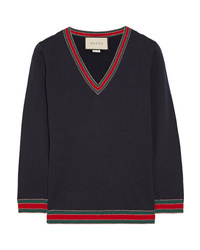 Gucci Striped Wool Sweater $690 Free US shipping AND returns! 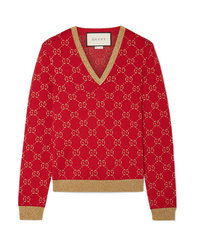 Gucci Metallic Cotton Blend Jacquard Sweater $980 Free US shipping AND returns! 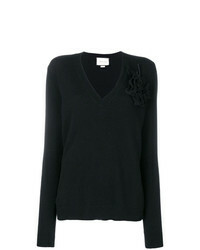 Gucci Corsage Flower Jumper $1,102 Free US Shipping! 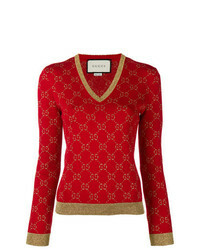 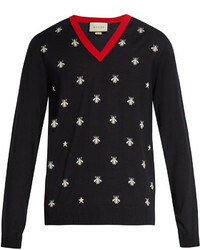 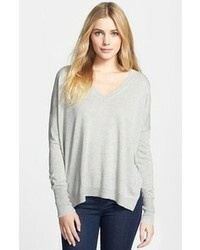 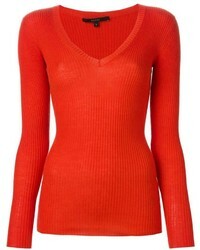 Gucci Gg Lurex Knit Jumper $759 Free US Shipping!